For those of us with oily skin, blotting paper is just as important as the hand sanitizer, tissues, and lip balm we carry in our bags. (Shout-out to Too Cool For School’s Dinoplatz Mulberry Blotting Paper, $8, which has been a Byrdie staple pretty much forever.) Seriously though, when your skin produces too much oil—or sebum, if you prefer the more technical term—it can be seemingly impossible to mattify your complexion, keep makeup in place, and control acne flare-ups. Before you throw your hands up in exasperation, know that changing the overall look and feel of your skin is totally doable, even if it takes dedication. Aside from eating healthy, getting enough sleep, staying hydrated, and checking in with a dermatologist, oily-skinned people can start by using the right products—most notably face wash. The ideal oily-skin cleanser has to strike a balance between being gentle, hydrating, and effective. To save you from too much trial and error, we reached out to a few dermatologists so they could provide their expert recommendations. 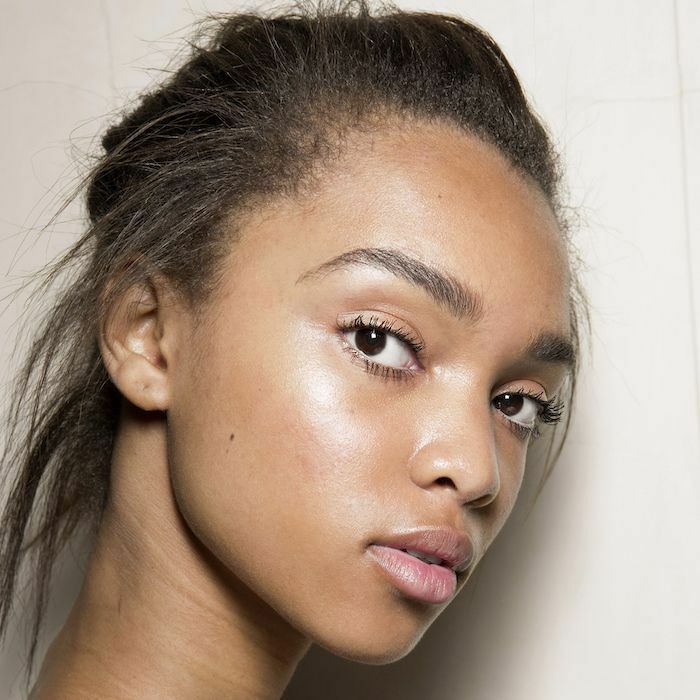 Keep reading to see the best face washes for oily skin. 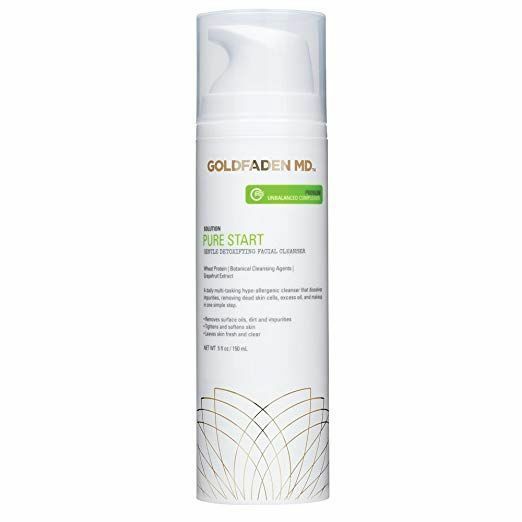 Dermatologist Sonia Batra, MD, MSc, MPH, recommends cleansing with a foamy formula if you're dealing with excess oil. "Foaming cleansers often work well for oily skin because they help break apart and dissolve oil on the skin surface," she says. This one works extra hard, thanks to the zinc found inside, which helps regulate oil. Along with incorporating kaolin or green clay, charcoal, and witch hazel into your routine, Batra recommends this Avène pick. 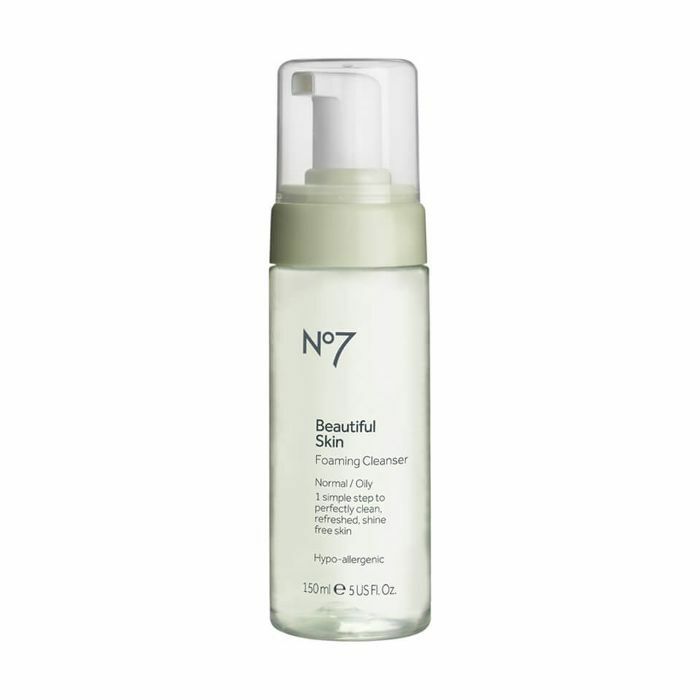 It's formulated with glutamic acid, which gently clears away extra sebum. (As a bonus—we're speaking from experience here—it feels like a cloud against your skin and smells just as fresh). 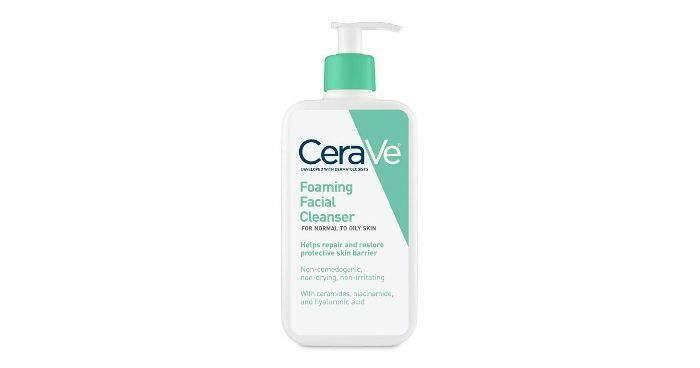 "It seems counterintuitive, but I recommend a double cleanse starting with an oil-based cleanser followed by a water-based cleanser that contains salicylic or glycolic acid," says Batra. "The concept is based on the chemistry property that like dissolves like; oil-based cleansers help break-up the oils that accrue on your face throughout the day in addition to dissolving makeup or creams. Many people are hesitant to use anything with oil in it since their skin may already be oily, but this is a misconception. Oil-based cleansers are more gentle on the skin and will not cause breakouts or aggravate acne. The second step is a water-based cleanser that helps rinse sweat and dirt as well as gently exfoliates the skin." 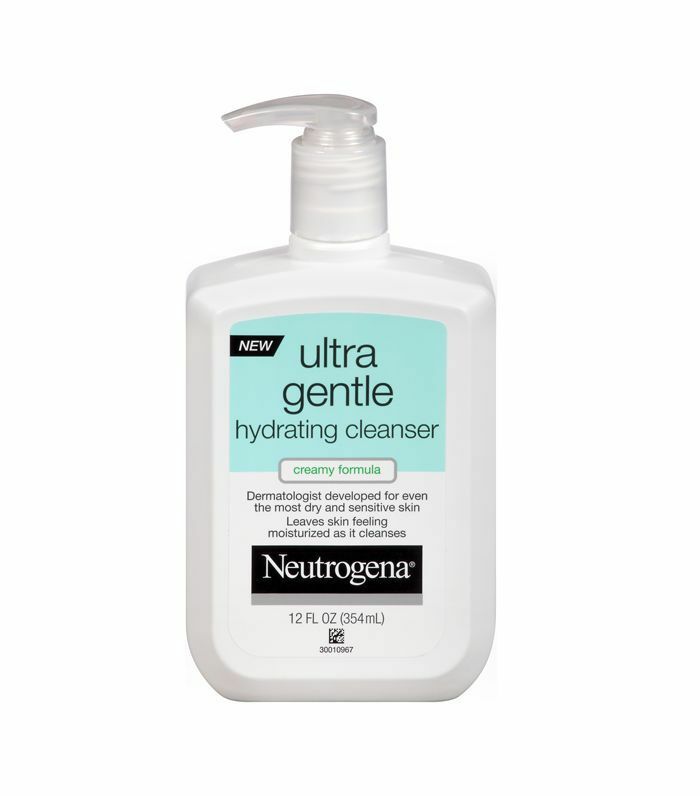 For the second step in your double-cleansing routine, try this classic salicylic wash from Neutrogena. Oily skin breeds bacteria, which leads to breakouts, so dermatologists recommend washing oily skin twice if not three times a day. Just be sure to not dry your skin out with sulfates, detergents that can irritate dry skin. 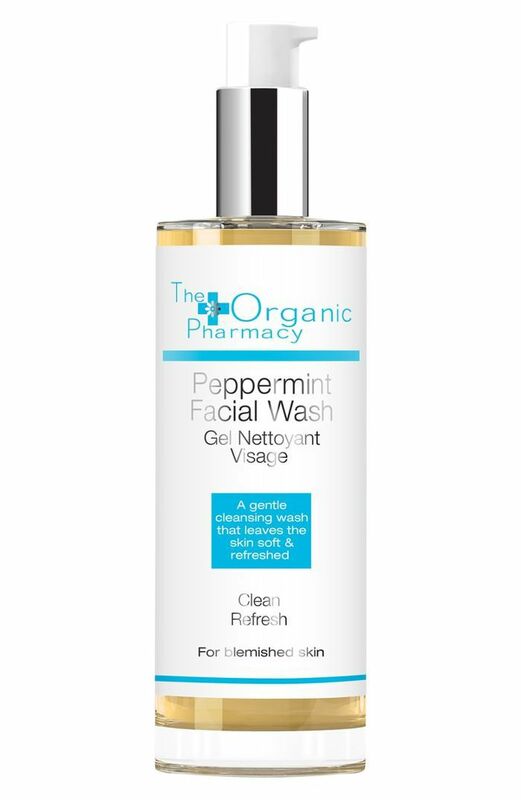 This antimicrobial peppermint cleanser is gentle enough to use multiple times a day. Have sensitive skin? Try this super-lightweight, non-irritating pick, which is free of parabens, harsh chemicals, alcohol, mineral oils, and silicone and is also hypoallergenic and cruelty-free. Fenton calls this longtime drugstore favorite a "good choice for those with oily skin." It's formulated with ceramides and hyaluronic acid, so even though you're clearing away extra dirt and oil, your skin will stay hydrated (thus preventing the vicious cycle of overdriving oil production). Thanks to its silky formula, you won't be left with that dry, squeaky feeling after you rinse. Fenton also likes this cream cleanser because it's so gentle it can be used on super-sensitive skin. 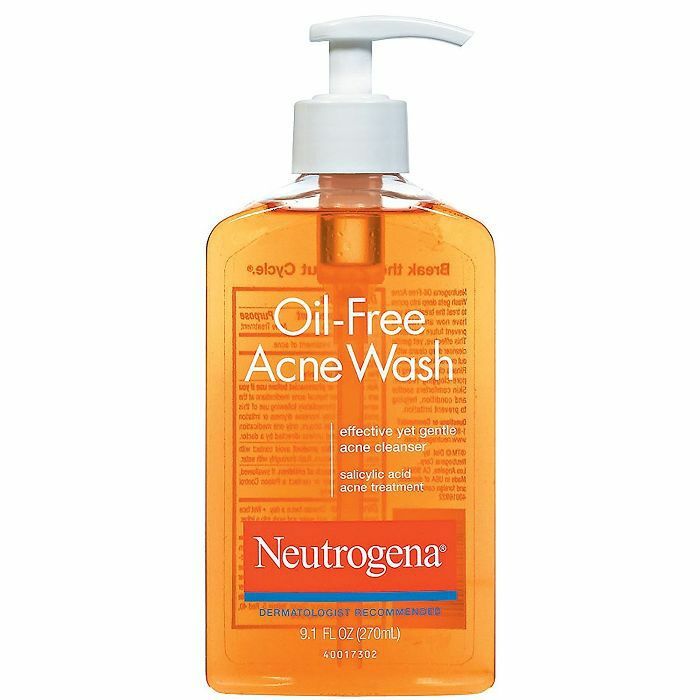 Whether you have eczema, rosacea, or (most pertinent to oily skin: acne), this face wash is formulated to clean with stripping or irritating the skin. Dermatologist Craig Kraffert, MD, recommends daily gentle exfoliation. The key word being gentle. "It’s a common misconception that scrubbing one’s face with a washcloth or using aggressive exfoliants are great shortcuts to smooth skin, but the truth is these harsh treatments may lead to irritation, increased oil production, and even spots called PIH (post-inflammatory hyperpigmentation)." He calls out apricot scrubs, specifically. Although they've been popular for years, he says "they can be counterproductive" because they can "cause significant skin irritation, and regular use is associated with development of small cysts called milia, which crop up near skin’s surface." You might have oily skin, but you don't want irritated oily skin, so Kraffert advocates for "gentle, smoother exfoliants that are kind enough for everyday use." This one from Korean skincare brand Amarte uses plant seed–based exfoliants to clean away extra oil and debris. According to dermatologist Jeremy Fenton, MD, of Schweiger Dermatology Group, you have to be cautious of a cleanser that is too harsh or drying. "It can rob the skin of its natural oils," he says. "This, in turn, can sometimes cause your skin to produce more oil to compensate if your skin gets too dry. 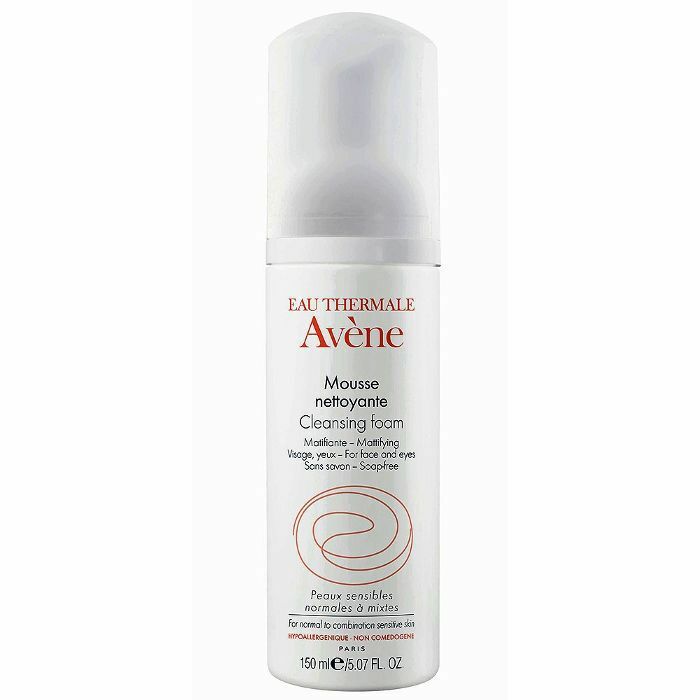 In those situations, I recommend a [gentler] cleanser with soothing ingredients." 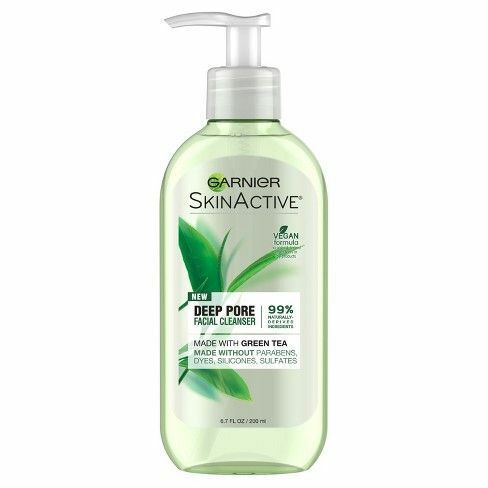 We love this paraben-free, sulfate-free, green tea–infused gel formula. Fenton often recommends salicylic acid for patients with oily skin. It can help exfoliate the skin while it cleans," he says. This formula from Renée Rouleau offers both AHAs and BHAs for dual-action breakout prevention. Next, watch how a new alien-esque green mask can clear skin overnight.